At the panel for ABC’s Once Upon a Time, audience members got a first look at the upcoming season and even got to see a scene between the highly anticipated Jafar and Aladdin! In the scene, we see a mystery man on horseback, riding through the desert and pursued by someone ominous on a flying carpet. 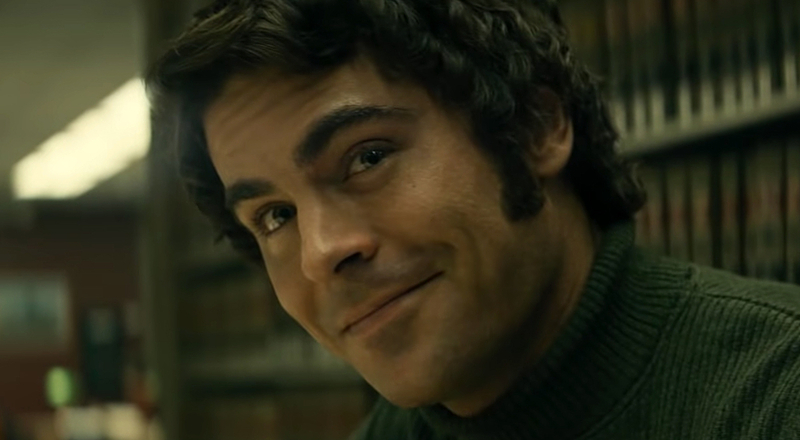 We come to find out that this man is running to the Savior for help against Jafar. Judging from Jafar’s dialogue the two have known each other for a while, making it appear as if the story takes place much later than the Disney animated film. 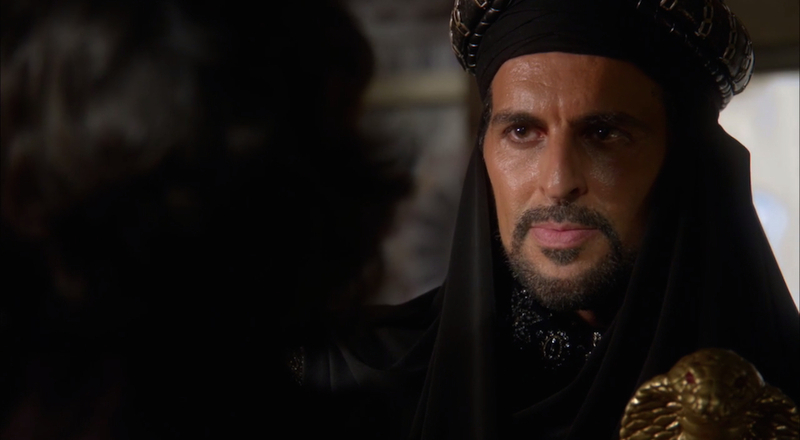 Jafar is portrayed by Oded Fehr (Covert Affairs) with Deniz Akdeniz (Graceland) cast as Aladdin. Once Upon a Time returns to ABC on September 25.